As many of you may know, I really enjoy checking out local art in Walnut Creek. The Bedford Gallery at the Lesher Center is one of the best galleries in the area and always produces interesting, exciting exhibits. I went to check out their newest one, and wasn’t disappointed!”Altered States” is guest curated by Heather Marx, and features artists across generations living and working along the California coast. These artists use natural elements or the environment to create their artwork. I loved the entire exhibit, but my favorite was the circles made in the snow by footprints; it doesn’t look real, but on closer inspection it is! Maybe it is my love of skiing and the mountains why the piece resonates with me. It was a pretty stunning display of artwork in there when I visited. I’d highly recommend checking it out soon! The artists here apparently use a wide range of media and want to create art using process and reclamation techniques. There was a docent talking about the artwork on the day we visited and it always gives you a better perspective of the work. According to the Bedford Gallery website, the “Altered States” exhibition highlights the natural cycles of our complex environment and offers patrons an opportunity to slow down and reflect on how we are all interconnected by the sun, mood, air and tides. Very interesting! You can check out the Bedford Gallery Tuesday-Sunday from 12-5 p.m. And don’t forget the first Tuesday of every month is free to the public. Everyone loves going to Berkeley. 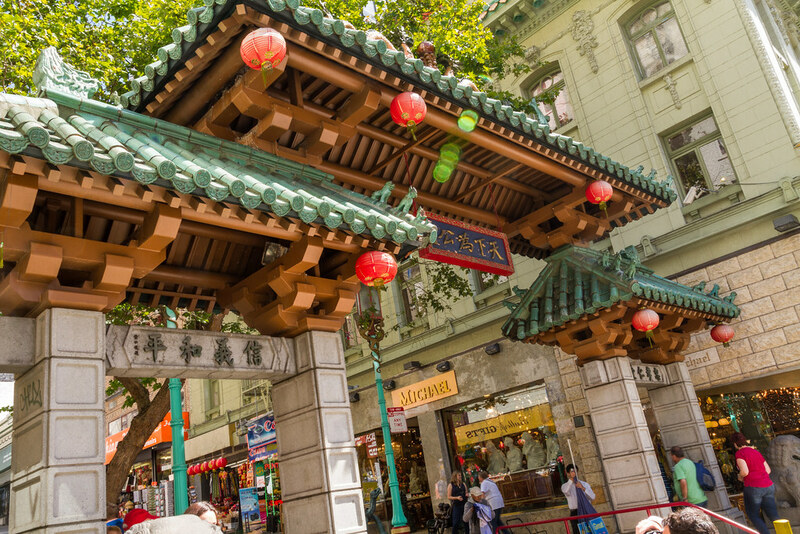 Whether you’re catching a concert at the Greek Theatre, wandering around Cal’s campus, or hitting up one of the many incredible dining and drinking spots, Berkeley is the perfect mixture of private, chill, and weird in the Bay Area. 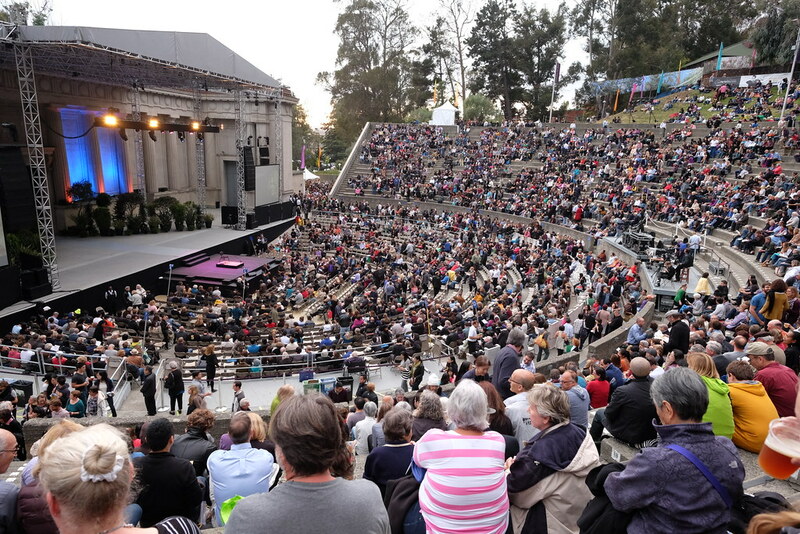 TimeOut.com has their list of 10 must-do items in Berkeley here, and it inspired my short list of how to best spend your day over there. It obviously depends on the weather, but we’ll start with some outdoor activity and go from there. 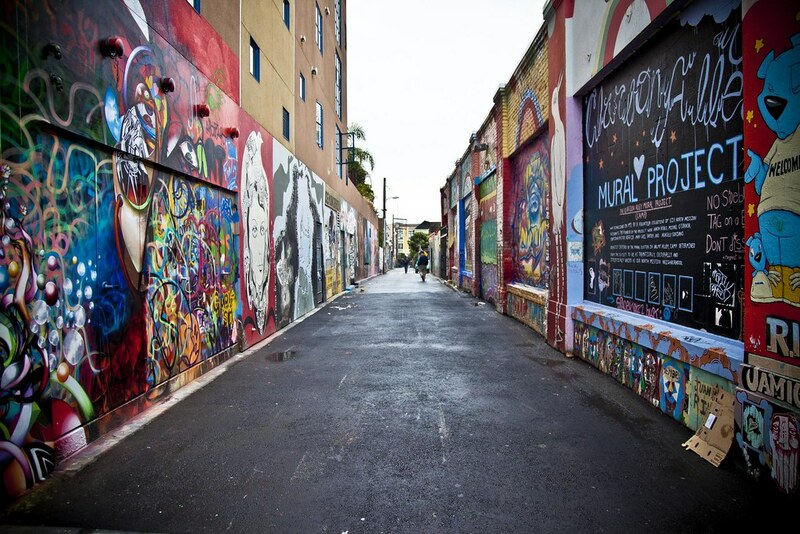 What are your favorite things to do in Berkeley? Morning: Wake up early and drive out to Tilden Park in the Oakland Hills overlooking the Bay. It’s one of the most beautiful views you’ll ever see, and you can hike around above and through Berkeley for hours without getting bored. If you’re way up by Fish Ranch Rd. and Grizzly Peak, you can keep going to Tilden Park, where you can stay busy all day. Noon: You have to hit up the Berkeley Bowl downtown. It’s the most iconically Berkeley market there is, and you can get a super fresh meal to gorge on after your long hike. Afternoon: Not tired of walking around outside yet, are we? Good! 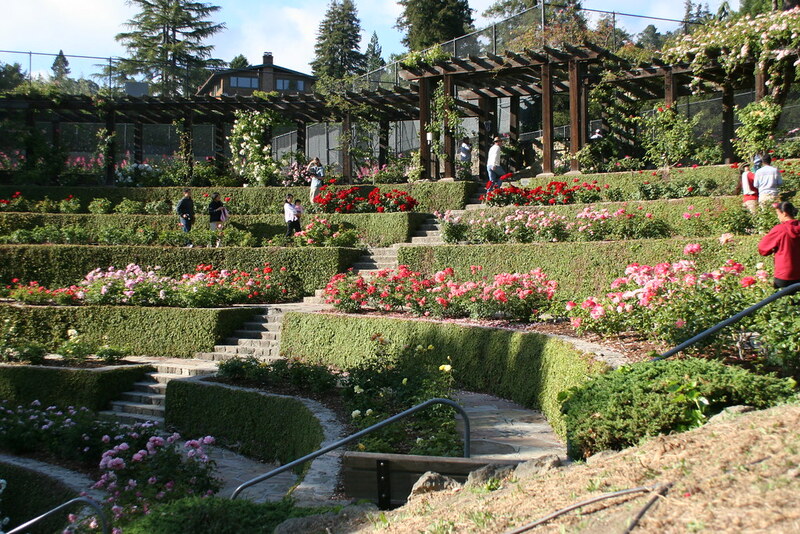 The Berkeley Rose Garden is a breathtaking sight, and if flowers aren’t your thing, you can cruise through the gorgeous Cal campus. Feeling like shopping? Okay, wander through downtown and check out some of the random clothing and art vendors that dot the street! Dinner: I can’t just recommend one place. 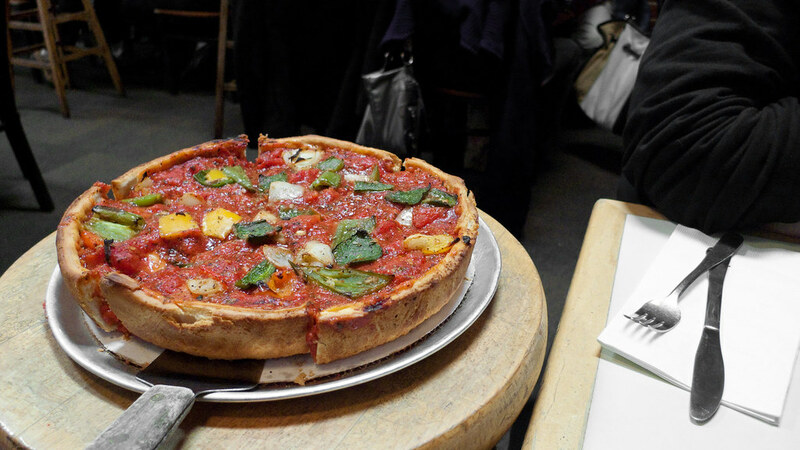 From popular local jaunts like Zachary’s pizza, to more celebrated restaurants like Angeline’s Louisiana Kitchen, it’s hard to go wrong in Berkeley. Hit me up and tell me your favorite places to ea – I would love to try them. Nightcap: You’ve earned a drink after a long day soaking up the Berkeley sun. Again, there is no shortage of libations in Berkeley, from your average dive bar to the craftiest of craft cocktail bars. Try out a place like Tupper and Reed on Shattuck and tell me it isn’t a perfect end to your night!